Hi folks! 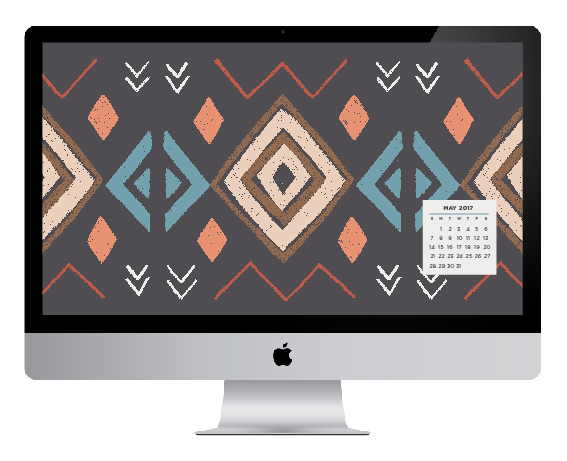 Here we are with May's downloadable designs for your desktop, tablet and phone. This design is called Diamanté, and was inspired by traditional Bolivian textile designs. Super simplified and drawn using oil pastels, it plays on the basic zig zag and diamond type shapes typically used in weaving. Enjoy!